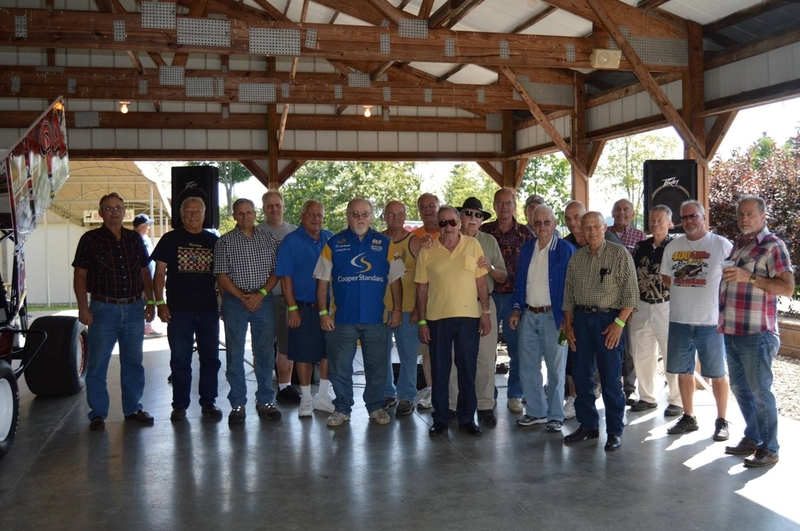 All the former driver's that attended the NESCOT Annual Staek Bake. How many driver's can you name? ?